Post-Show Conversations with the artists after the Friday and Saturday performances. 4 of Seattle’s most promising choreographers create 4 new works in the pressure cooker of just 4 weeks at Velocity’s Bridge Project — turning Velocity into an intense hive of urgency, excitement and dedication. This year’s performance features exciting new work by emerging Seattle artists Adriana Hernandez, Coleman Pester, Hannah Simmons and Dylan Ward. Adriana Hernandez investigates cultural identity outside of race, ethnicity, and gender; Coleman Pester explores identity through the lens of composition and highly physical dance; Hannah Simmons experiments with visualizing choreographic structures and exploring what it means to quantify a choreographic system; and Dylan Ward presents a highly kinetic work, full of choreographed fidgets and pulling initiations mixed with wide, sweeping movement. 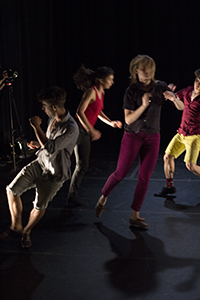 In 2015, in celebration of 50 years of UW Dance, Velocity partners with the University of Washington Dance Department to award The Bridge Project UW Dance Residency. UW graduate Dylan Ward is the inaugural recipient. Bridge Project 2015 artists share key aspects of their creative process and bring the audience into their work, followed by an open community conversation. 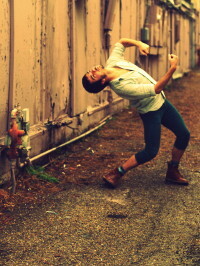 HANNAH SIMMONS, originally from Boston, is a choreographer, dancer, and performer. Her work centers around the intersection of dance, math, and technology. She received her B.A. in Dance and Mathematics from Bennington College. 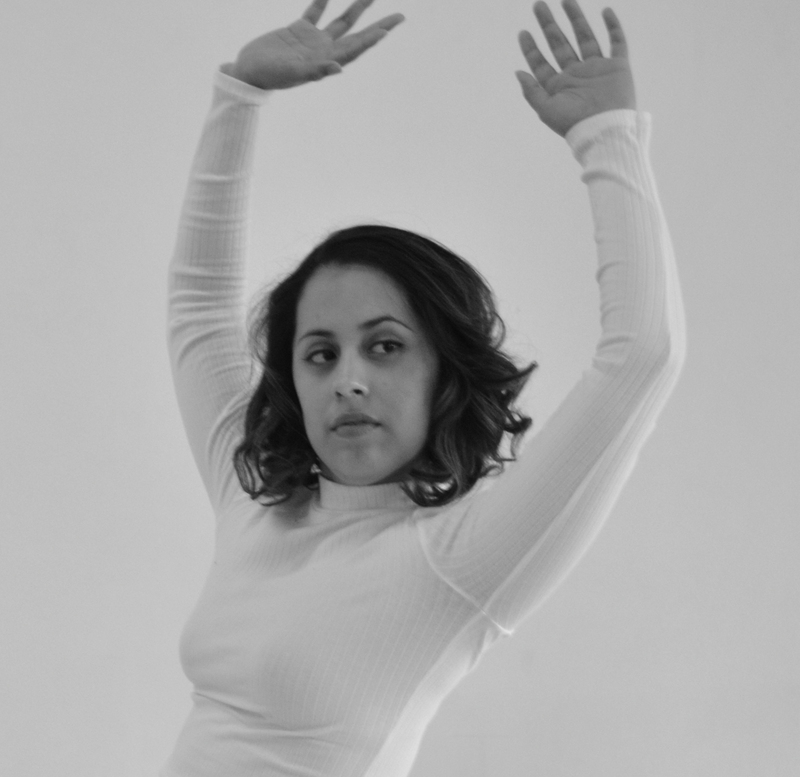 Hannah has worked with Anna Conner + Co (Seattle), José Mateo Ballet Theatre (Boston), Green Street Studios (Boston), and The Forsythe Company (Frankfurt). The Bridge Project is made possible by generous support from season sponsors: ArtsFund, 4Culture, The Seattle Foundation, The Office of Arts & Culture, The Pruzan Foundation, Pacific Continental Bank, Boeing, Power2Give Presented by ArtsFund, and Media Sponsor KUOW. 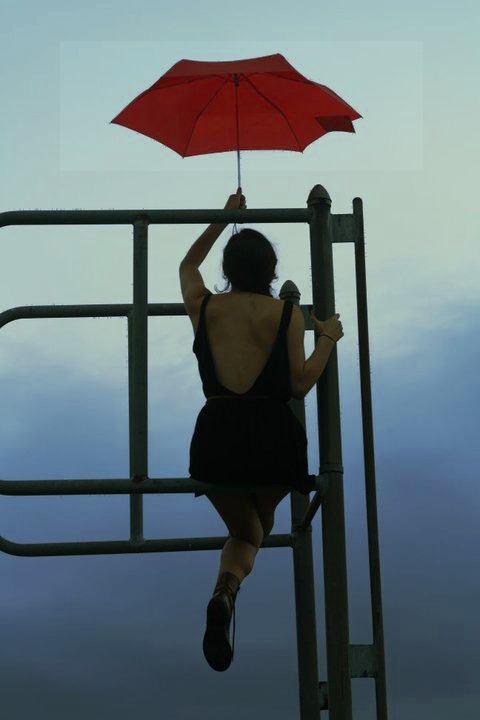 The Bridge Project UW Dance Residency is a partnership of Velocity and the University of Washington Dance Department.